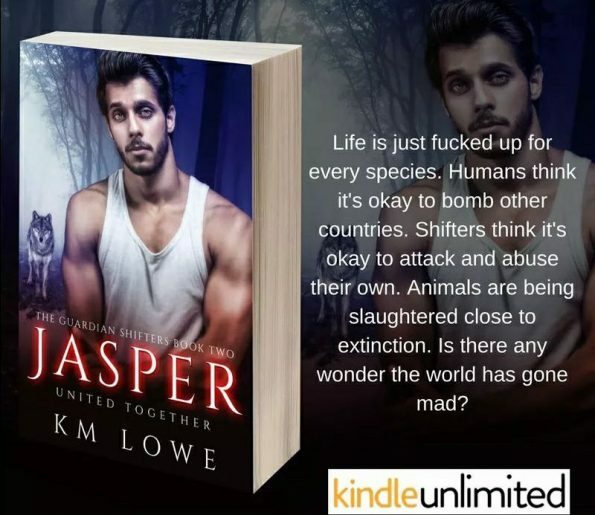 99p/99c for a limited time. 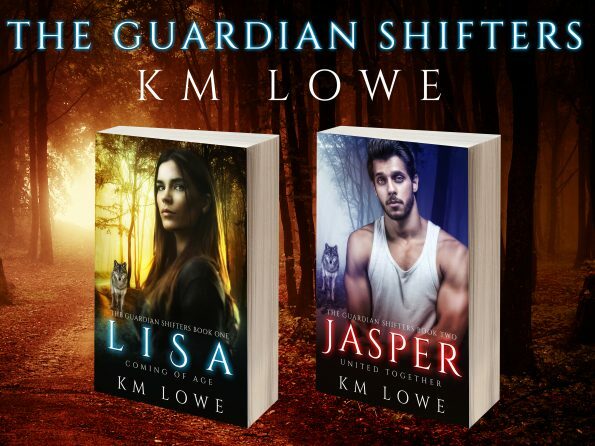 Authors Note – Although Jasper is book 2 of this series, I do believe you can read this book without reading Lisa – Coming Of Age first. To get the best of the full story and all of the characters follow the order in which they’re published.